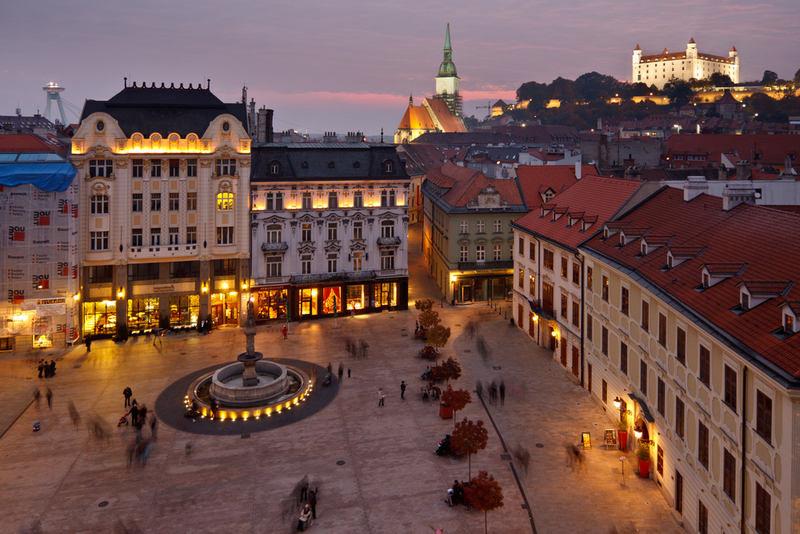 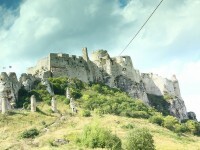 Tiny Slovakia is easy to miss on the map of Europe, and it is even easier to forget about it when planning a holiday. 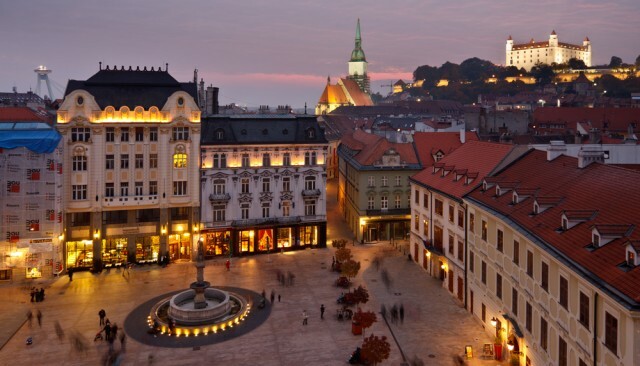 And that is a huge loss for the potential traveler who overlooks Slovakia in favor of its far more famous but not necessarily more interesting neighbors. 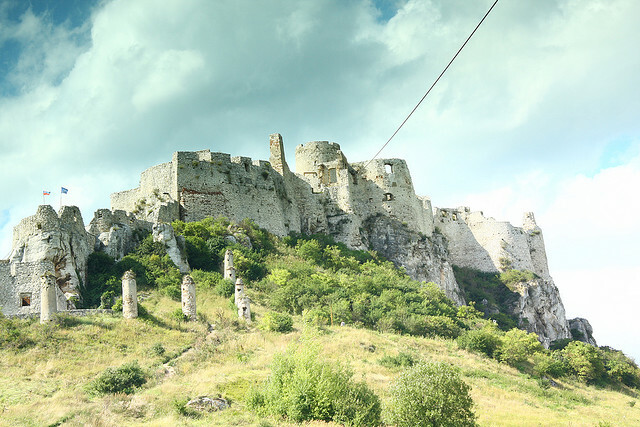 Whether it comes to politics or tourism, Slovakia is pretty quiet and unassuming, despite having more than enough attractions to boast of.